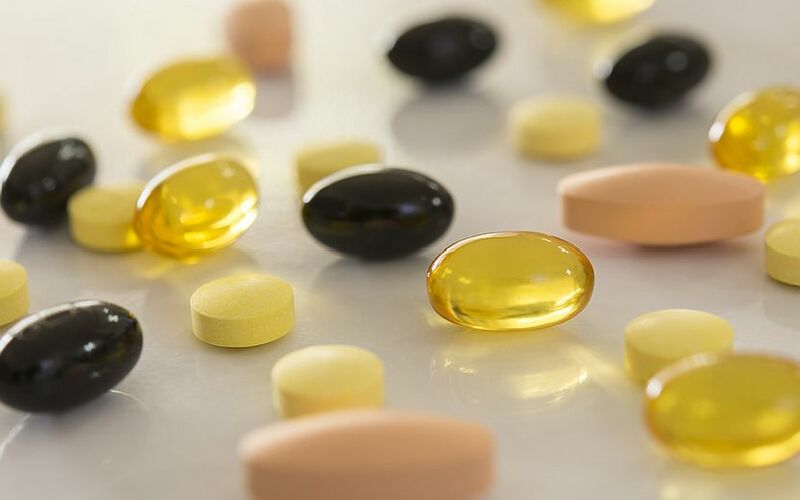 Uncertainty and volatility is likely to prevail for Blackmores ((BKL)) over the short term as the nutritional supplements business re-jigs its strategy. The company has maintained its guidance for modest revenue growth in FY19 and a sequentially lower profit in the second half. The company's March quarter profit was the weakest since the first quarter of 2015, as operating earnings (EBITDA) fell -35.6%. Still, the March quarter is a seasonally weak trading period, affected by Chinese New Year. Elevated inventory in the China channels exists although Australasia has improved in this regard. Volatility is expected to persist as the market adjusts to the regulatory changes in Chinese e-commerce. Blackmores continues to invest in marketing across Australasia and China despite falling sales, which were down -13% in the March quarter. Sales were affected by deliberate de-stocking in the Australian retail channel that serves the Chinese market. Blackmores has recognised the need to more deeply engage the daigou (Chinese shopping agents) and is changing its operating model so that more China-influenced sales are going through that segment and not Australasia. China's new e-commerce regulations have affected the small and medium daigou trade. Credit Suisse points out the new laws have taken a permanent toll on daigou trade as many traders are leaving the industry. The company also realises it needs to develop new products and that these must be released to the market in a timely manner. Blackmores believes it is winning market share in Australia and Morgans attributes the poor results in the March quarter to company-specific issues. The broker suspects the company had become too bureaucratic in recent years and was slow at making decisions, while the cost base has been too high. This is now being addressed through the new business improvement plan and all promotional activity is being reviewed to make sure it targets the right consumer market. The business improvement plan target of $60m in savings over the next three years has been reiterated, and two thirds of these savings are expected to be reinvested in brand and capability. Management expects cost savings will come from supply chain initiatives, rationalisation of warehousing and IT investment. Citi remains a seller of the stock until there are improvements in execution in the Chinese market as well as new products. This is considered necessary to grow market share. Increased marketing is not translating to sales, in the broker's view and, while the benefits may be long-dated, there is uncertainty as to whether the investment is achieving the appropriate returns. A Chinese partner remains under consideration, although there are concerns over IP sharing and reduced financial control, which could be a potential catalyst, in Macquarie's view. While accepting the logic behind the new strategy, the broker also envisages risks over the transition period. There is valuation support at current levels but material improvement is still required. Blackmores may be through the worst of the impact but Morgans finds there is still more to do to fix the business and key to this is the appointment of a new CEO. Ord Minnett asserts the sales trajectory and margins are not representative of a business with market-leading brands and demographic tailwinds. As the approach to China is under review and a CEO is yet to be found, the broker finds it difficult to assess the near-term outlook with any conviction. Morgan Stanley agrees the uncertainty over the CEO, inventory levels and regulation creates risks and considers the valuation rich, so an Underweight rating is maintained. FNArena's database shows four Hold ratings and two Sell. The consensus target is $84.54, signalling -5.0% downside to the last share price. Targets range from $75 (Morgan Stanley) to $95 (Ord Minnett).